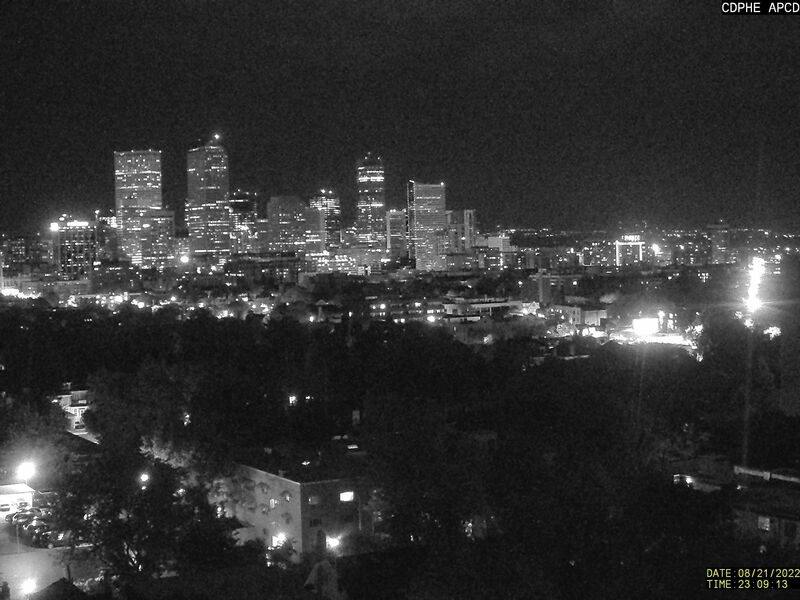 1:28 am — I just read that Sen. Ted Kennedy has died. Even knowing he was battling inoperable brain cancer, it was hard to imagine a day when he’d be gone. He always seemed so strong, like somehow he was meant to be around to see health care reform enacted. But life is what it is, not a novel with a fairy tale ending. 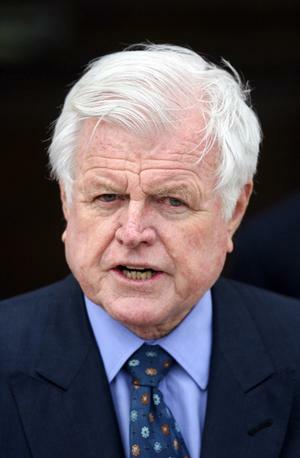 Sadly, my strongest memory of Ted Kennedy, aside from his being a Kennedy, is of that sleazy Chappaquiddick incident back in 1969, when, drunk and speeding, he drove off a bridge and Mary Jo Kopechne drowned in his submerged car as he swam away to make up some kind of story to salvage his reputation. I wrote him off as a typical politician after that, and for decades paid no attention to whatever he was doing in the Senate. He was a Democrat, after all, and I a Republican. Well, I’m no longer a Republican, and at some point in the last 10 or 15 years I came to believe that Kennedy was probably no worse than most of the other career politicians in Washington. Whether I agreed with his positions or not, it was obvious that he was a power to be reckoned with. He didn’t live to see health care reform enacted. But health care reform itself may not live to be enacted. Kennedy did alot of good for a lot of people. His legacy. Too bad . . . If public service were enough to make up for that tragedy, then perhaps he succeeded. He certainly worked very hard at it.